Fascinating how the NRA associates Obama with his “hometown” of Chicago when a significant portion of their members believe he was born in Kenya. The intro tallies up “the way the President’s hometown celebrates its holidays,” including Memorial Day (Monday, May 25, 12 dead, 56 wounded), Independence Day (Saturday, July 4, 10 dead, 53 wounded), and Labor Day (Monday, September 7, 9 dead, 46 wounded). For one, the video calls out the days as Days, but subtly describes them as “weekend” tolls; it’s unclear where they start and stop defining the weekend, when two of the holidays fell on Mondays. So that’s some tricky accounting for starters. Furthermore the death and wounded tolls don’t tally the age of the victims. It also doesn’t separate out homicidal from accidental from suicidal dead and wounded; anyone who has ever had a conversation with gun nuts knows they lambaste the accounting of suicides in gun death tolls because of some belief that it skews the numbers; but here they likely employ the tactic themselves when it serves their numbers (or rather, critique of a foreign-born secret-Muslim POTUS). Fascinating. “and I know you do” says the guy who has never actually used a gun to stop a bad guy with a gun. Most importantly, logic: the notion that enforcing the current/existing federal gun laws would work implies gun laws work. 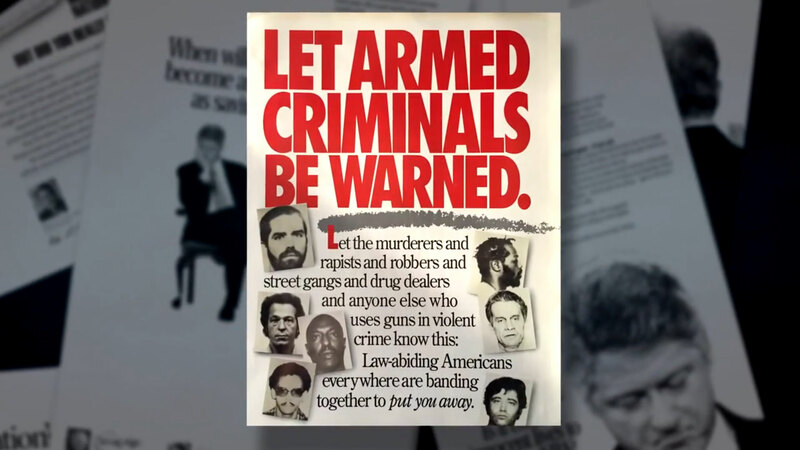 But the vast majority of gun-fetishists don’t believe gun laws work, because ‘criminals don’t follow the law’ – but the argument that enforcing gun laws would remove “criminal gangbangers” means regulating – i.e. taking away – guns would also work. Just saying. This video is filled with tons of false logic.